IT HAS to be said, there are certain perks of working as a journalist. Not least of which are the people we get to meet and interview on a daily basis. On Monday, that included former Men at Work frontman and renowned Australian singer-songwriter Colin Hay. He spoke to Fairfax Media’s Ben Smyth about reaching a global audience, finding renewed popularity via a US sitcom, and writing the hit song that launched his international career under the stars near Bermagui. As someone who has had immense success overseas, how do you feel Australian music is viewed by international audiences? “There’s always an audience that finds the music they like, wherever it is from, all over the world. “They have to wade through thousands and thousands of releases to find it though. “In terms of radio, I don’t think people lump all Australian music together. “There are plenty of Australians making great inroads in overseas markets. “The most outstanding example would be Gotye – that song broke all sorts of records,” he says of the worldwide smash hit Somebody That I Used To Know. “She is one of the most successful songwriters around – she is writing for everyone. Is it easier these days for musicians to be heard more widely, with the advancement of the Internet for example? “I think it’s much harder actually – it’s a huge market out there. “When Men at Work came out there was a certain amount of releases – now there would be nine or times the number of releases out there. “There’s so much more competition. “I’m saying it’s necessarily good, but it’s all out there. “You still have to go to the places where the audiences are, you have to tour relentlessly, you have to travel, to be very active – you have to work incredibly hard to make it happen. You moved to the US after Men at Work enjoyed great success there. Was that where your audience was? “Not necessarily, Men at Work had a global audience. “I moved for many different reasons. “I felt comfortable in the States to make a living. “I wanted to keep doing what I was doing and because I saw an opportunity to do that I took it. “Thankfully having enormous success already I had that choice to do so. For me personally, your appearances – in person and in song – on Scrubs alerted me to the fact you were still kicking about doing solo work 20 years after Men at Work. How did that come about? What was the response? “Zach [Braff] and the Scrubs creator Bill Lawrence used to come see me play before the show even started. “Bill said to me he was kind of appalled by the fact he didn’t hear these songs on radio. “He said he would help out by writing them into his new show. “It did make a huge difference and I’m very grateful to him for that. 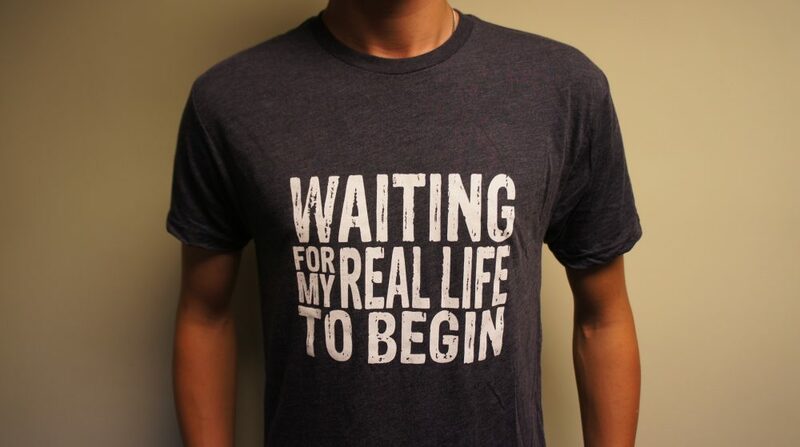 “It really increased my audience and it opened up a younger audience too. “It wasn’t what I’d call a Men at Work audience. “It’s the younger people who come to shows…and not to hear Men at Work songs. Does the same apply to you as you get older? “You have to pace yourself,” he says with a laugh. 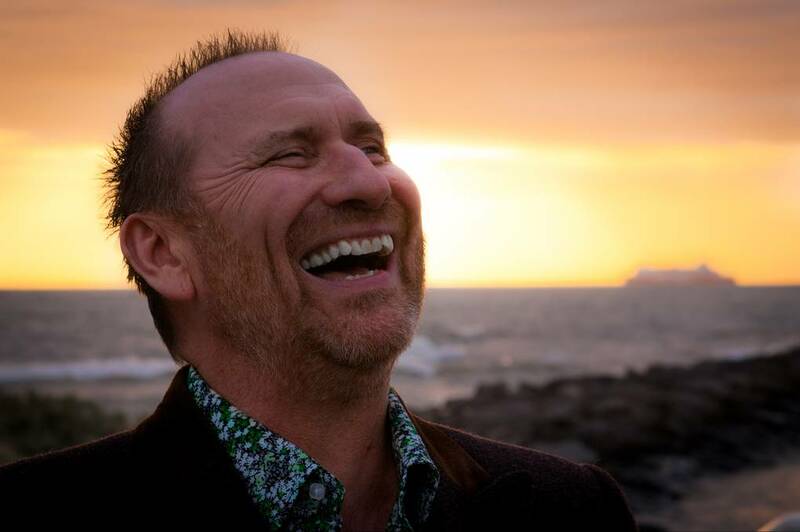 Australian singer-songwriter and former Men at Work frontman Colin Hay. Photo: Marty Smith. It has been a little while since Gathering Mercury was released, in 2011. Is there anything new coming up? Has your approach to songwriting changed over the years – whether due to age or a changing audience? “Although I tend to distil things a bit more – saying more with less. “I like to leave some things – lyrically and musically – in the air. Thanks so much for your time Colin, it has been a real privilege speaking with you. “Yeah I know Bega. I used to have a place at Bermagui! “In fact I wrote Who Can It Be Now? in the bush between Cobargo and Bermagui. “My girlfriend at the time and I had some land there. Men at Work’s second single, Who Can It Be Now?, was released in June 1981. It reached number two in Australia and remained in the chart for 24 weeks. It was also the song that saw the group break into the North American market. After a tour of the US and Canada in 1982 supporting Fleetwood Mac, it hit number one on the US Billboard charts, closely followed by the ubiquitous Down Under, which also reached number one in the US. The album on which both songs appear, Business As Usual, spent 15 weeks in the US number one spot. By January 1983 Men at Work had the top album and single in both the US and the UK – never previously achieved by an Australian act. 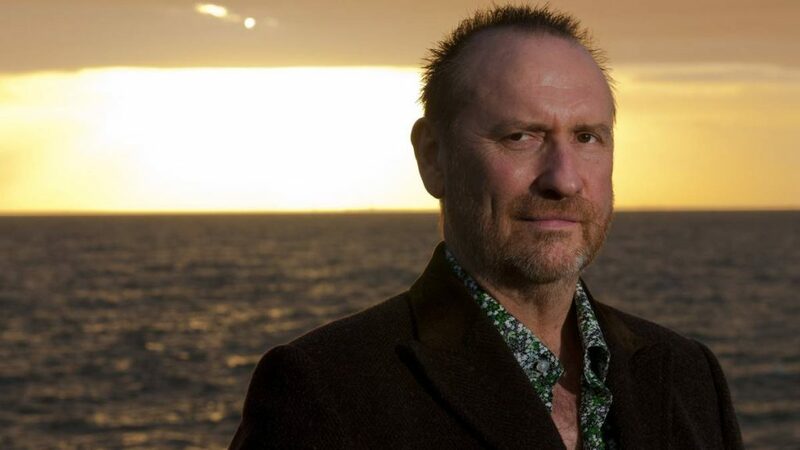 The story Colin Hay on overseas success, Scrubs and the Bermagui bush first appeared on Bega District News.